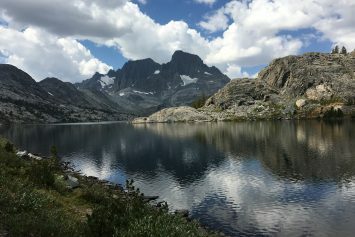 Above Mammoth Lakes, California the remarkable landscapes of the eastern Sierras are a backpacker's dream. 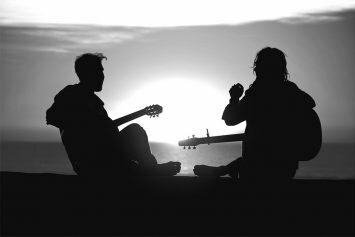 Here are four campfire songs that are both easy and fun to play and sure to get your friends jamming in the wilderness. 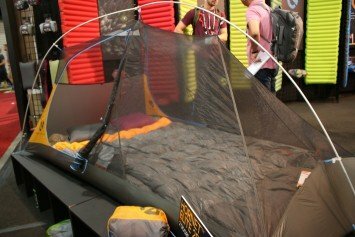 The NEMO Hornet Elite 2-person backpacking tent weighs in at just over two pounds making it about the lightest backpacking tent on the market. 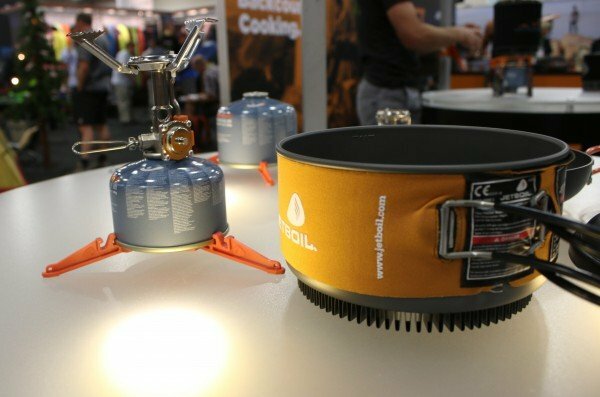 JetBoil is poised to release its first stand-alone universal camp stove called the Mighty Mo, offering one of the best simmer controls on the market. 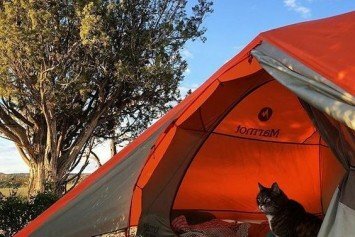 One of the biggest trends in outdoor recreation has become glamping, a more glamorous way to camp. 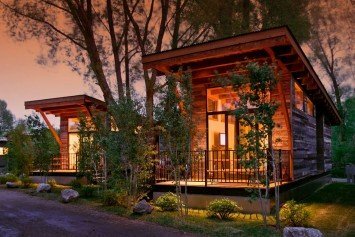 Here are 10 unique places in North America. 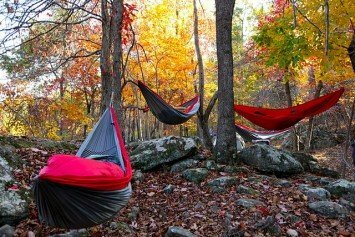 Camping with a hammock tent can improve your camping experience immensely. For one thing, you'll sleep better. No more hard rocks against your back. 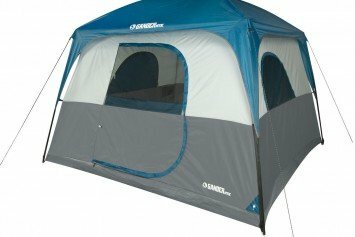 For those who enjoy camping near the car, especially for families, the Gander Mountain Cabin View 6-Person Tent is an ideal choice.